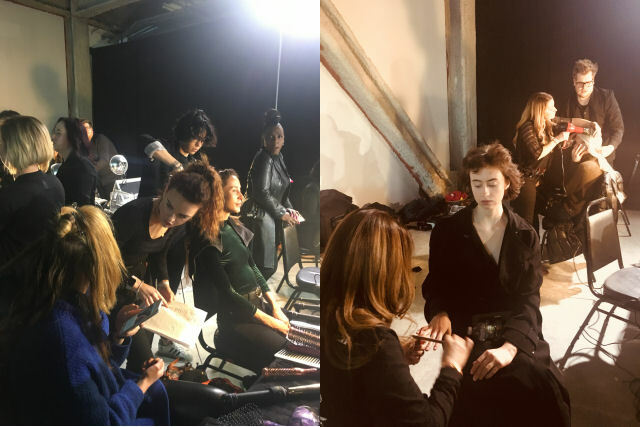 At the EPSON 2018 Digital Couture Project during New York Fashion Week, I met with Matthew Curtis, Celebrity Hairstylist and Global Brand Ambassador for the UK’s #1 thickening hair brand Nanogen. 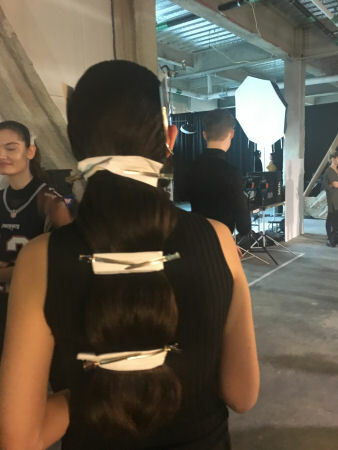 Curtis was tasked with creating 40 hair looks for the runway presentation. 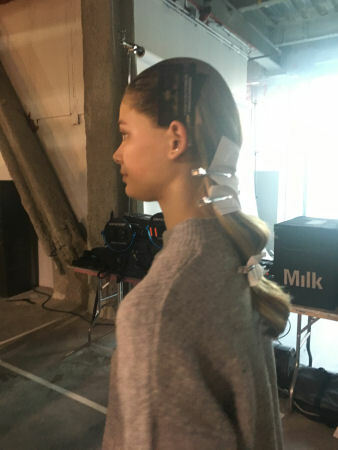 “The look for the show has a reminiscence of a Hollywood wave that goes in the back, but this Hollywood look is deconstructed to give it a contemporary feel,” said Curtis. Curtis shared with us how to create the smooth, chic and effortlessly undone style with wavy texture. Curtis believes that the hair thickening spray is an essential beauty requirement for any gal who struggles with thin or less-than-thick hair. 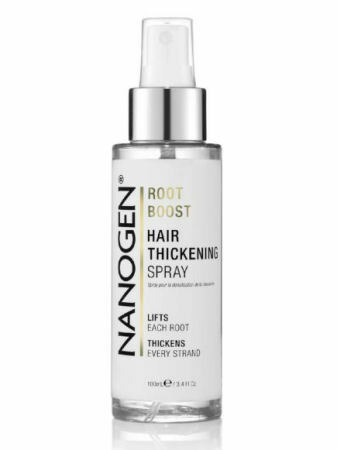 Only a small percentage of women really have thick hair, so for the remainder, the spray is a must to achieve the kind of voluminous hair you dream to have, especially if you are a woman over 35. 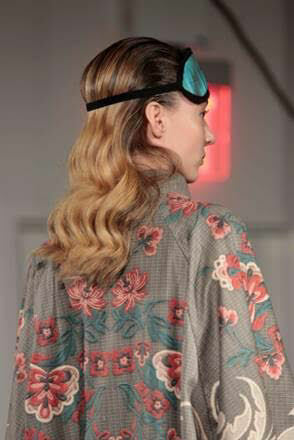 After years of sleek blow outs, Curtis lauds the comeback of texture and craftsmanship in hair. This season brought new runway hair trends with different variants of textures, such as manes with a no blow, creating a feeling that can even be inspired by a bit of Goth.